Are you in Barcelona at the first week of December? Are you excited when the topic is shopping? Do you love to shop at various places? Whether you have arranged your pocket or not this year The Shopping Night Barcelona 2014 will be one of the best fests held in Barcelona city so far. Every year in Barcelona city, Shopping Night is organized for the christmas preparations in December. The exact day may vary but in 2014 it will be held on the 4th December in Passeig De Gracia street where the fashion's heart beats every moment of the year in Barcelona city. 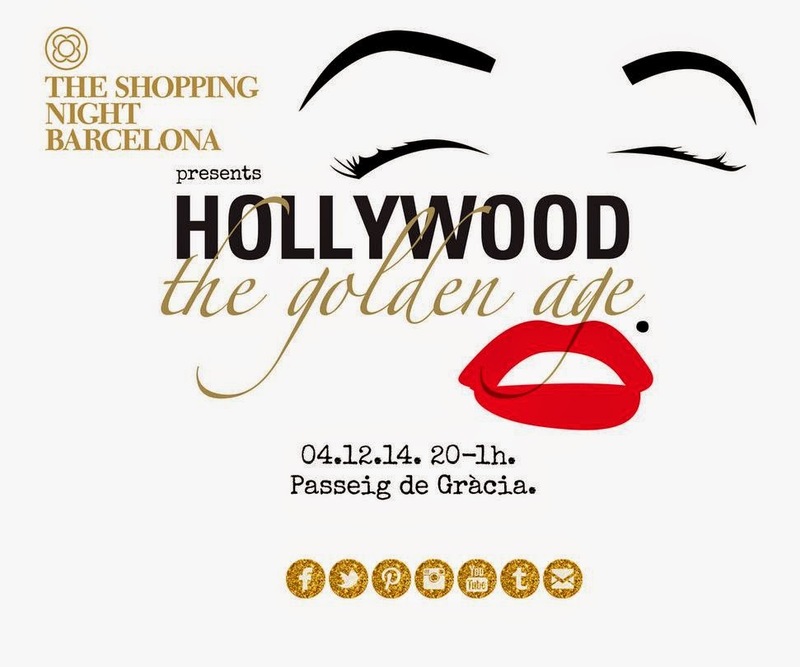 Shopping Night Barcelona has various themes and in 2014 it will be the Golden Age of Hollywood with Sophia Loren. Every year more than 20.000 visitors participate this shopping craziness and last year it was at least 25.000 people. So in 2014 on 4th December, the organizers expect many more. If you can attend this fest, you will have chance to shop at more than 100 shops, hotels or restaurants. Barcelona people love shopping and many shops support this fest every year until 1.00 am. 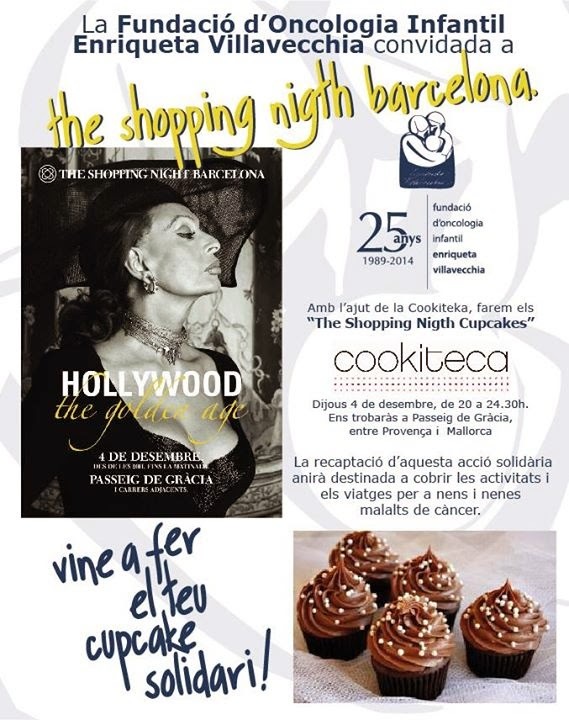 If you would like to welcome christmas in Barcelona, then The Shopping Night Barcelona 2014 is the perfect occasion to join. Celebrating christmas beforehand with shopping can be very enjoyable. Beside lots of shopping opportunities, you can watch many street performances and have great time with your friends till the morning. To be able to experience different culture, fashion and gastronomy you should attend this pre-christmas event in Barcelona city. For more 2014 events in Barcelona city you can check the other posts of Barcelona city guide. Enjoy the fashion and don't forget to follow your dreams. For the promotion video please click below.